Ask any pet owner in the military and they’ll tell you some of the hardest words to find in a housing description are pets upon approval or even better, pet friendly. It can be so difficult to find a suitable rental for pet lovers that some are forced to buy a home, whether ready or not! 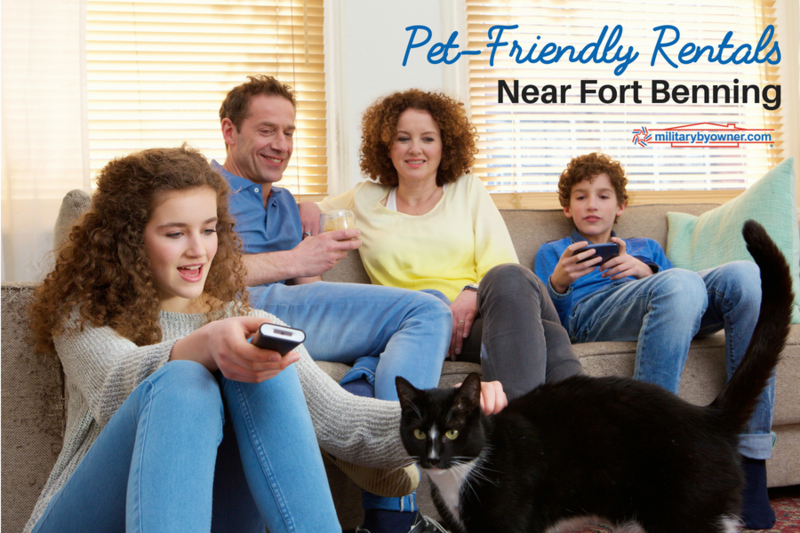 To alleviate some of the burden that comes with searching for a home where pets are welcome, MilitaryByOwner has rounded up four rentals near Fort Benning, Georgia that will consider pets. There’s a bonus too—some of the homes are for sale! 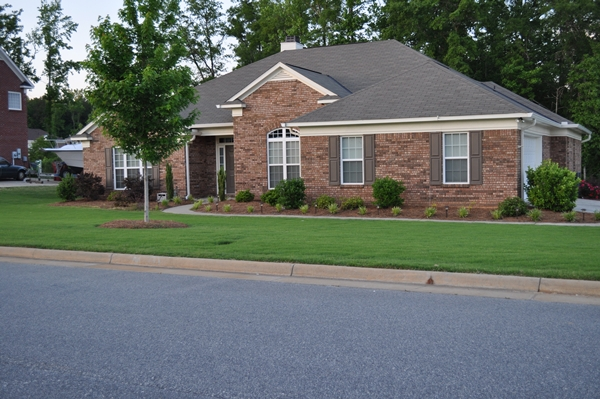 Let’s talk about the ample yard and play space of this home. There is so much to take advantage of! Kids and pets will be safe in the large fenced yard as well as in the family friendly cul-de-sac, perfect for children learning to ride bikes. There’s plenty of opportunity to take advantage of the hospitable weather in Georgia and plan for picnics and barbecues. Don’t worry about the upkeep—lawn service is included in the rent. Inside, there’s a white, updated kitchen, complete with modern cabinetry that is on top of many renter’s wish list. Next on those wish lists is the infusion of natural light throughout the house. The open concept living plan accentuates the brightness. Clean up friendly hardwood and tile are in the living and work spaces, while carpet provides extra comfort in the four bedrooms. Four bedrooms and two bathrooms wrap up everything a renter (and possibly buyer) could ask for. Just in case you’re looking for more bang for your buck; the energy efficient windows not only let light in but save on utilities. P.S. The master bathroom has a jetted tub, perfect for at home relaxation. New, new, and new! These are the words renters and buyers want to hear! 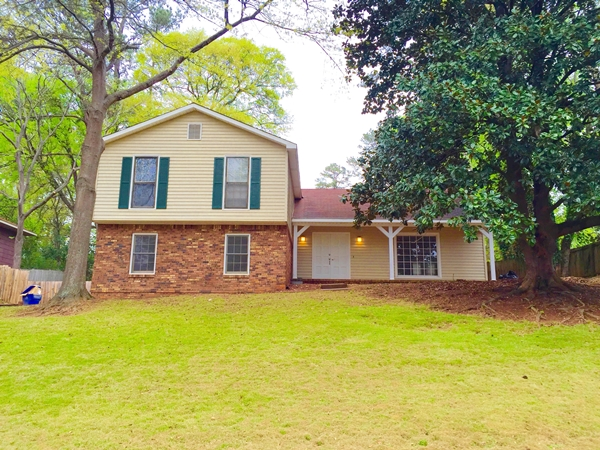 This house has just been updated with new ceiling fans, countertops, carpet, and the interior paint has been refreshed for a perfect finish. The neutral color accommodates the next tenant’s belongings effortlessly. In the main living space, a fireplace awaits use for a chilly night and a sliding door provides easy access to the outside for kids and pets. 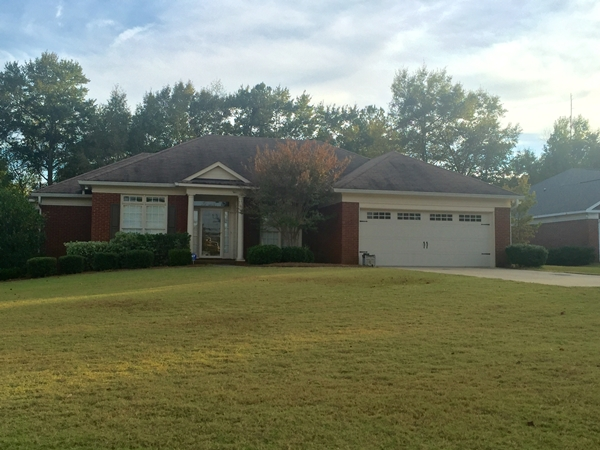 If a simple commute to shopping, dining, and Fort Benning are a priority, then this property is going to fulfill that request. If low maintenance is something you're looking for, the owner has secured a property manager to keep landlord maintenance in check. The exceptional curb appeal of this house reveals everything you need to know about the interior, because it is just as charming. 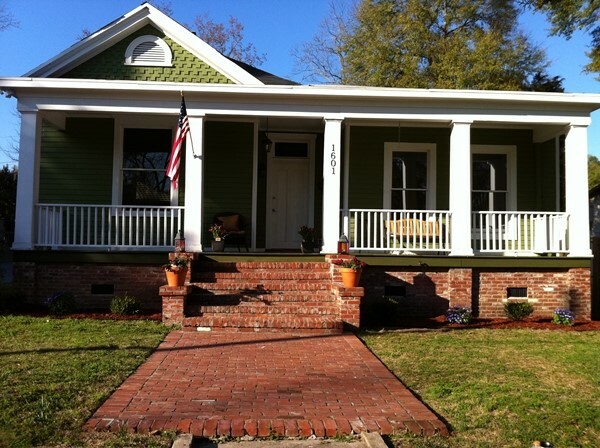 The front porch has everything a true southern gathering space requires, including a view of Lakebottom Park. But if the winter days get a bit chilly, the sunroom will warm you right up. Hardwood planks of bamboo and red pine line the floors and make for a quick and easy clean up. Although this home has a bit of age to her beauty, storage isn’t an issue. Two walk-in closets in the bedrooms and a large pantry in the kitchen provide maximum space. The kitchen wouldn’t be complete without the stainless appliances renters and buyers deserve. Because each of these properties has been labeled “pets upon approval,” there’s a good chance all of your family members are going to feel at home in one listed above. But if they happen to be taken by time you call, check out other locations near Fort Benning--there’s bound to be other pet loving homeowners out there. Connect with MilitaryByOwner on Facebook and Twitter!